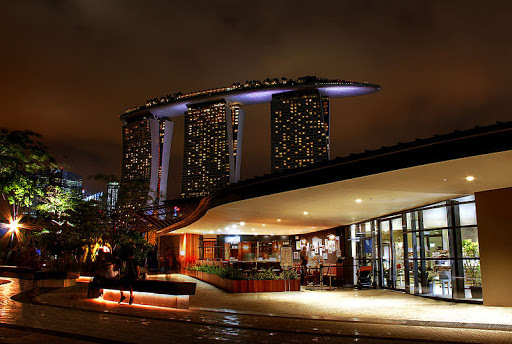 Posted on March 5, 2013 by Anuja P.
Last December, much to the outrage of many friends, I holidayed in Singapore for the fourth time! “Are you mad?”, they asked. “Not again!”, they cried. But we went anyway. “Why?” you ask? Because Singapore is one of the most convenient holiday destinations in South Asia. A short five and a half hour—flight from Mumbai gets you there in relative comfort and ease. So when you’re travelling with slightly older parents, like I was, this becomes a vital factor in planning your holiday. Another reason for choosing Singapore was mobility. Having a bad back, my dad can’t really do too much road travel, so Singapore was ideal. Once you’re there, you can pretty much get anywhere in half an hour. It is also really easy to move across the city via metro, cabs, and buses. 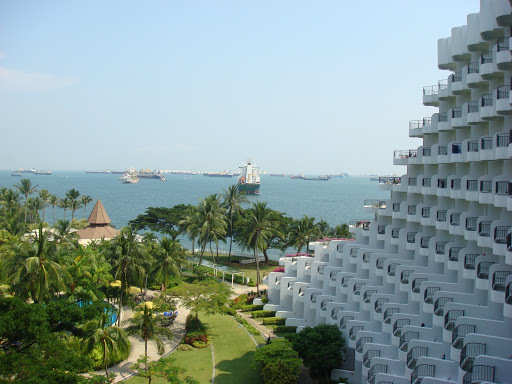 And finally, the most compelling reason for choosing Singapore for the fourth time was that it is the perfect family holiday destination! It really is. My parents aren’t really into “off-the-beaten-track” sort of holidays, and we wanted to go somewhere everyone would have fun, so Singapore it was. Each time I’ve travelled to Singapore, I’ve found myself looking at a different skyline. The skyscrapers get taller and increase in number, new malls pop up even though there seem to be more than enough already, and there are always new things to do for returning tourists. 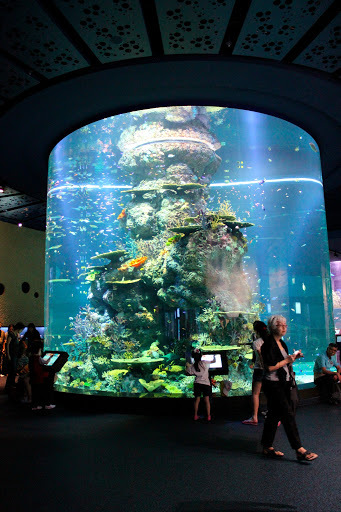 Marine Life Park, Universal Studios, Marina Bay, and more! 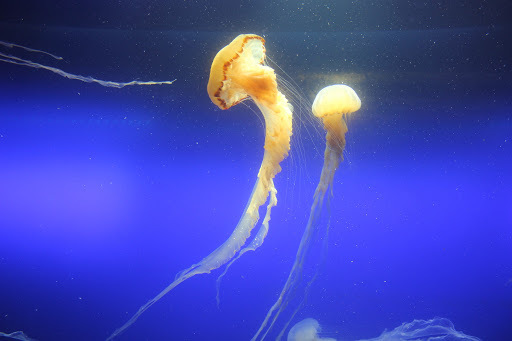 On this holiday, I strayed away from my usual circuit of visiting Singapore Zoo, Dolphin Lagoon, and Underwater Bay at Sentosa. Instead, my parents and I saw many new attractions like Marine Life Park and Universal Studios, and took up new activities like catching a magic+acrobatics+dance show (Incanto) at Resort World and doing the flying fox at MegaZip Adventure Park at Sentosa (a bit of an anti-climax, this one. It’s not scary at all once they send you down the zip line, and the ride ends in less than a minute, but the views are spectacular!). The most surprising part of my visit was discovering hidden jewels in Chinatown. 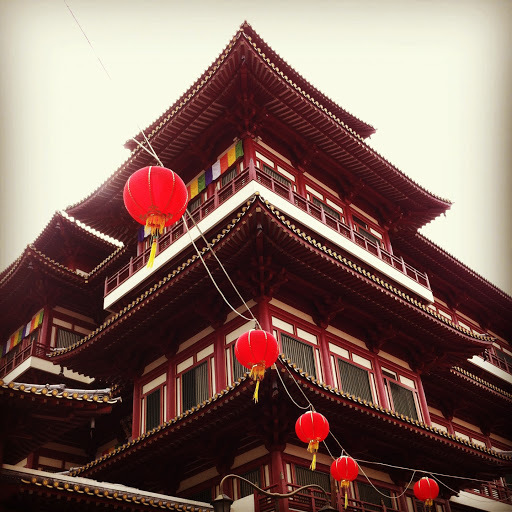 I initially went looking for the Buddha Tooth Relic Temple, believed to house one of Buddha’s teeth! After exploring this beautiful temple complex (and not seeing the tooth since I didn’t get there at the right time), I walked down the many alleyways filled with shops selling cheap clothes and knick-knacks, and stumbled across a store devoted entirely to Tin Tin! 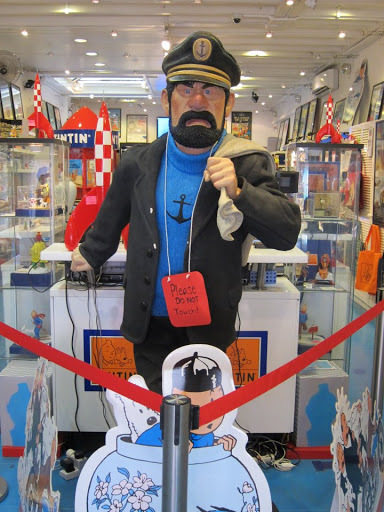 From collector’s edition books to figurines, bookmarks, and posters, this store has everything a Tin Tin fan could possibly want. As night approached, iconic red lanterns started glowing around Chinatown and all around there were hawkers, tourists, and ladies of the night, all drenched in movie scene lighting of red and yellow. I was with a friend who recommended we drink and dine at Club Street nearby. This is quite a contrast from stereotypical Chinatown; it is stereotypical modern Singapore—you can find some of the city’s finest European restobars here housed in quaint and colourful shophouses. Of the many options here, we settled on a nice–looking Italian restaurant whose walls were painted Greek blue and white. The food was alright, nothing spectacular, but the cozy ambiance and friendly service made up for it. Now, since the food wasn’t spectacular, I refuse to tell you the name of this restaurant, or maybe I’m just not telling you because I’ve forgotten the name and hours of looking it up online hasn’t helped (but let’s go with the former). 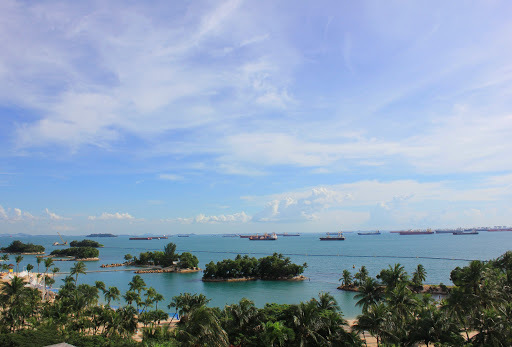 Shangri-La’s Rasa Sentosa Resort is one of the best hotels I’ve ever stayed in. The incomparably attentive staff, the relaxing private beach, the view from the room, and the small touches that make your stay special and could be found everywhere in the hotel—it was perfect! You can read further praises of this excellent hotel on my “travel guide”—style blog post here. So, that was an abridged version of my fourth stay in Singapore. Would I go back again? Hopefully not, but probably, yes!